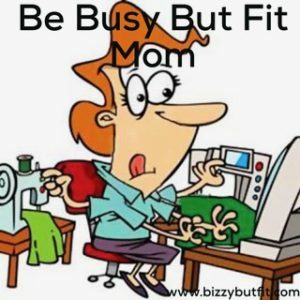 I would like to start my blogging journey here at BIZZYBUTFIT.COM with the discussion for all the busy moms out there.There are plenty of moms who are busy and are very occupied at home and office. 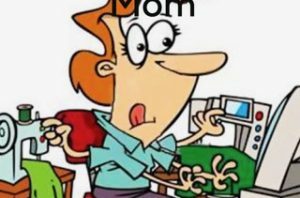 We have seen the studies and there are lot of researches out there which state that kids of working women tend to have a more unhealthy lifestyle in comparison to mother who are housewives. 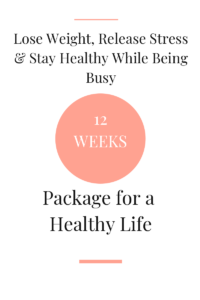 It is not possible for many moms to quit their jobs and devote 100 percent of the time to their babies.It is very important for all the working moms to develop a healthy lifestyle who have a challenging schedule and have to sit at desk in office for around 40 hours a week.But they can surely make a note of their lifestyle and keep that healthy. 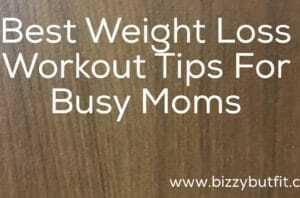 Mentioned below are the meal options that you can swap with your routine meals and make your step forward to be a busy but fit mom. Until next time , be busy but fit mom .